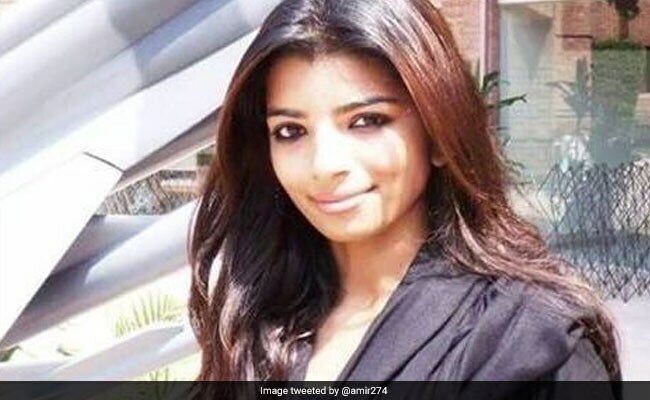 Zeenat Shahzadi had filed petitions before courts in Pakistan calling for the release of Indian citizen Hamid Ansari who was arrested by the country's security forces in 2012. Zeenat Shahzadi had allegedly been kidnapped in Pakistan's Lahore city in 2015. A Pakistani journalist who was allegedly kidnapped two years ago while pursuing the case of an Indian engineer jailed in Peshawar on espionage charges has been rescued, officials said. Zeenat Shahzadi, a 26-year-old reporter of Daily Nai Khaber and Metro News TV channel, was allegedly kidnapped by unidentified men while she was on her way to work in an autorickshaw from her home in a populated locality of Lahore on August 19, 2015. Shahzadi was believed to have "forcibly disappeared" while working on the case of Indian citizen Hamid Ansari, news agency PTI reported. The chief of Pakistan's Commission of Inquiry on Enforced Disappearances (CIED) Justice (retd) Javed Iqbal last evening said that Shahzadi was rescued from an area along the Pakistan-Afghanistan border on Thursday night. 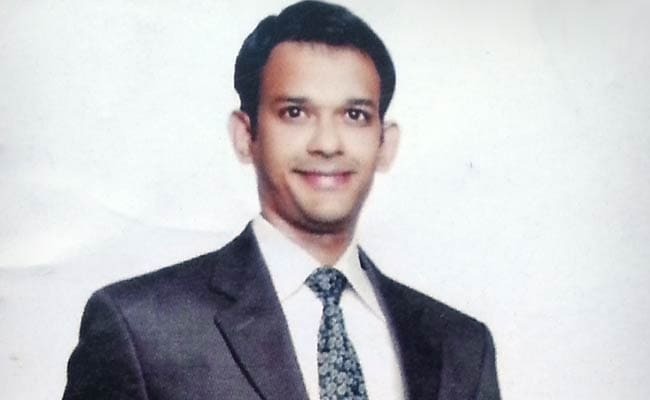 Hamid Ansari, Mumbai-based engineer, was arrested for illegally entering Pakistan from Afghanistan in 2012. "Non-state actors and anti-state agencies had abducted her and she has been rescued from their custody," Iqbal said, adding that tribals from Balochistan and Khyber-Pakhtunkhwa provinces have played a key role in her recovery. 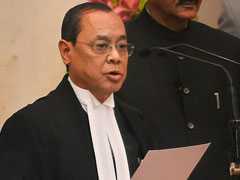 "Helping an Indian prisoner -- Hamid Ansari -- in Pakistan has cost us dearly. My sister is missing and my younger brother (Saddam) who was deeply attached to her hanged himself after losing hope to get reunited with her," Salman Latif, Shahzadi's brother, had told PTI. 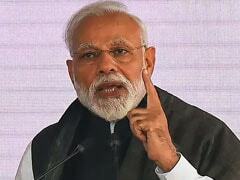 "My sister has not committed any crime in helping an Indian national," he said. 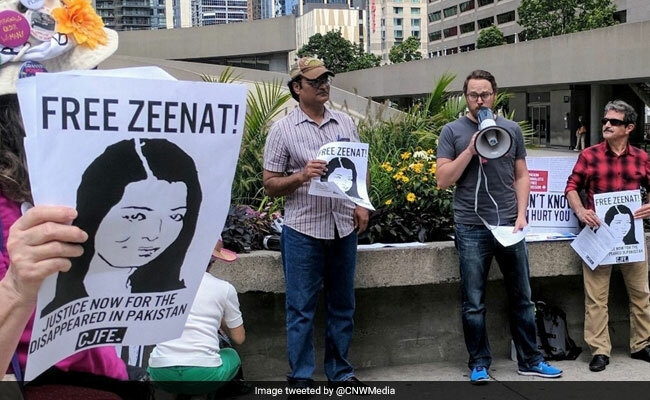 A global campaign had called for the rescue of Zeenat Shahzadi, kidnapped in Pakistan. Two years ago, Shahzadi had filed an application with the Supreme Court's Human Rights Cell on behalf of Fauzia Ansari, the mother of Indian national Hamid Ansari, who had gone missing in Pakistan in November, 2012. Her prodding had forced security agencies in Pakistan to admit that Ansari was in their custody. 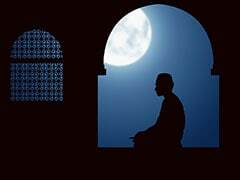 Ansari, a Mumbai resident, was arrested in 2012 for illegally entering Pakistan from Afghanistan reportedly to meet a girl he had befriended online. He was sentenced to three years' imprisonment reportedly by a military court on charges of illegally entering Pakistan and 'spying'. He is still in jail. "Zeenat received threats from unknown persons who asked her not to pursue the case any more. We also asked her not to put her life at risk but she said she wanted to help Ansari out of humanity. When she spoke to Ansari's mother she literally cried along with her and vowed to help," Latif said. Human rights activists, especially former secretary general Human Rights Commission of Pakistan IA Rehman, have voiced for the release of Ansari, saying since he has served his sentence, he should be set free now.